Tickets on sale Friday, September 14 at 10 a.m.
Daytona Florida - Drop it like it's hot! Indigo Road Entertainment presents hip-hop superstar Snoop Dogg at Jackie Robinson Ballpark on Saturday, December 22nd. It's a Holiday Treat. Daytona is one of many stops on Snoop Dogg's Puff Puff Pass Tour. The iconic rapper's "No Limits" performance headlines a loaded show, featuring Uncle Snoop's Army...Too Short, Bone Thugs N Harmony, B-Legit, Afro Man, Spice 1, The Luniz, East Sidaz. 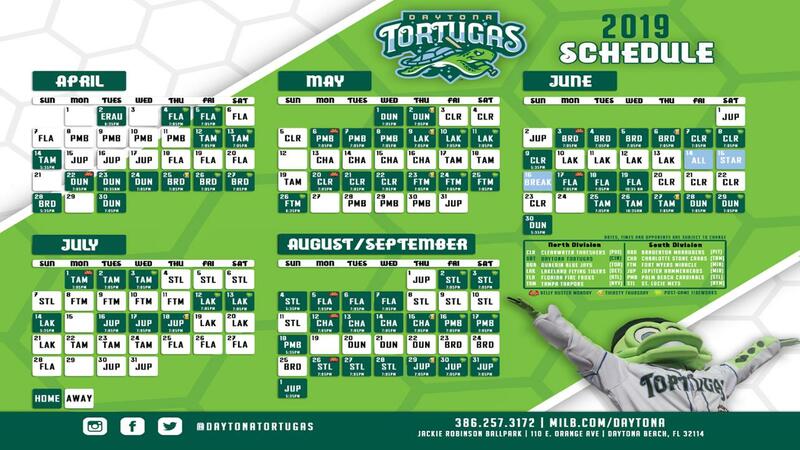 Tickets start at just $45 and go on sale Friday at 10:00 AM at www.daytonatortugas.com, charge by phone at 386-257-3172 or purchase at the Box Office. "Daytona is in for a special treat." Indigo Road Entertainment Vice President Dan McCrath said. "He (Snoop) has sold over 23 million albums in the United States and has won the hearts of mainstream America. Everyone loves Snoop!" A good treat going into the Holiday season. "This concert is going to appeal to a wide variety of music lovers not just because of Snoop Dogg and his iconic reputation but because of the depth of talent in the lineup as well." Said McCrath who added, "...and Jackie Robinson Ballpark is a great venue to throw the kind of Party Uncle Snoop's Army likes to throw. This Holiday Season, treat yourself to Snoop Dogg's Puff Puff Pass Tour concert at the Ballpark." Snoop Dogg's first solo album dropped in 1993 and included "Gin and Juice" which was listed at No. 8 on VH1's 100 Greatest Songs of Hip Hop. Since then, Snoop has sold over 35 million albums worldwide. His latest release is the gospel record, "Bible of Love." For more information on Snoop Dogg's upcoming concert at Jackie Robinson Ballpark, contact Dan McCrath at 616-813-6092 or dmccrath@bluecapentertainment.com.